There are lots of things ASOS specialise in: fabulous chiffon dresses, every kind of choker necklace you could imagine and new denim cuts are just a few of the items we regularly look for when surfing the site (in fact, we've recently become more focused on our ASOS shopping methods after receiving these top tips). 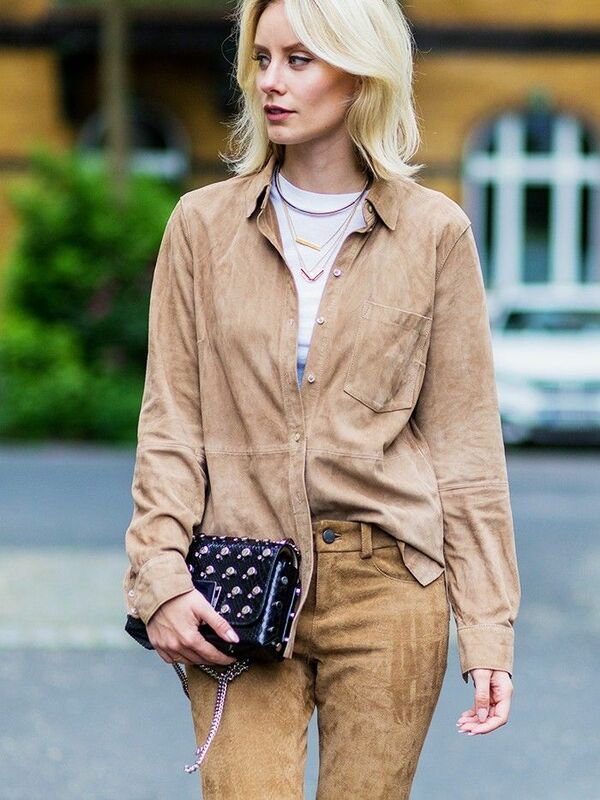 But there's one particular category that beats all others at the moment: ankle boots. 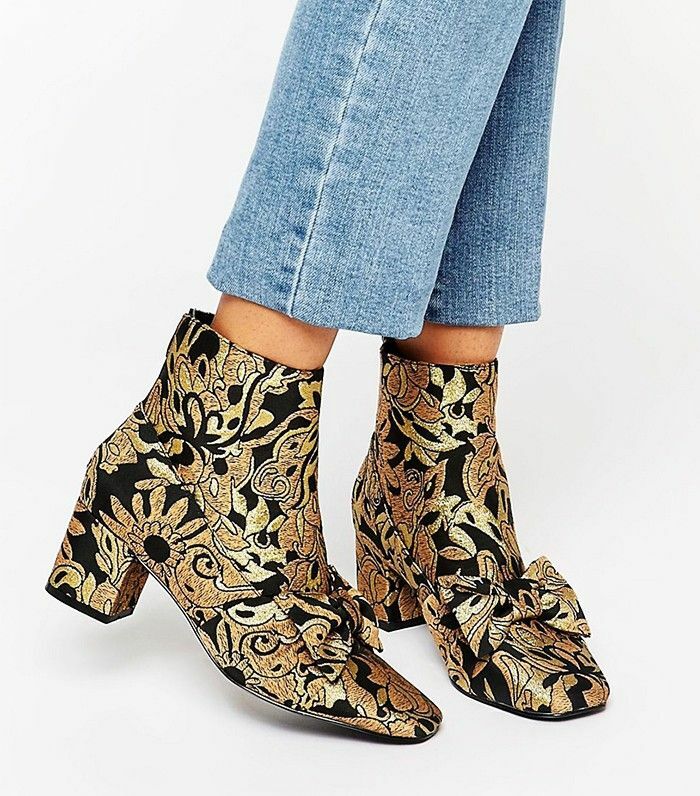 ASOS has more amazing pairs of ankle boots than you can shake a block-heel at—from stretchy sock-boots that go with every pair of jeans you own through to wild and wonderful floral jacquard creations that make all basic outfits sing, here is a hub of buzzy footwear activity that should be scheduled into your early-autumn shopping strategy. So striking, but so easy to spend all day in with that mid heel. Silver boots look particularly striking with denim. Jacquard is the keyword this season. Alert: the sock-boot is having a moment. Summer colours to liven up your autumn. For girls who like their stilettos high. See more of the season's standout ankle boots with our edit of the world's best.